Premium quality solar energy systems designed, engineered and assembled here in the USA with the best financing in the industry. Check out to see all the great work we have done for California! Check out to see all the great work we have done! As California's leading residential and commercial renewable energy provider we have been helping California residents benefit from solar since 2008. From small projects to large ones we have been up and down the state to install our systems. With our in house financing and installation crews you know that you are in good hands when you work with SolarMax. Feel free to check out and see where we have helped California's reap the benefits of renewable energy. 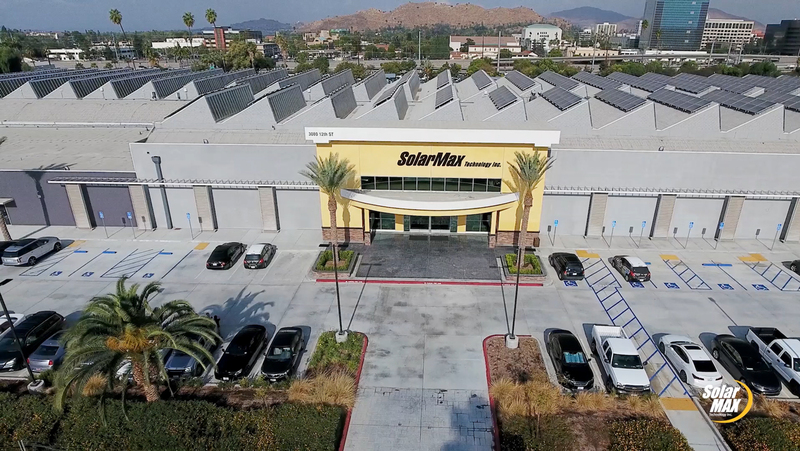 SolarMax customers have a huge advantage over other solar companies with access to the industry’s first and only in-house financing program in California, USA assembled premium solar panels, and a company whose entire operation is located under one roof. All the quality and savings are passed onto you – our valued customer. 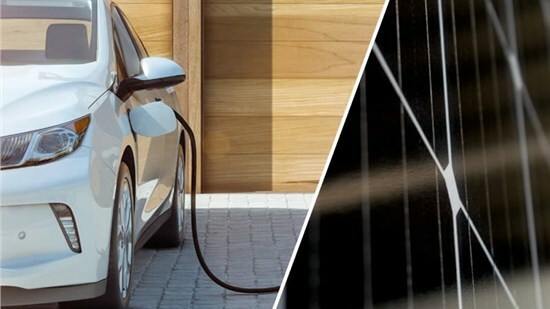 Speak with an experienced solar consultant that will design a premium solar energy system with the right financing that meets your unique goals. 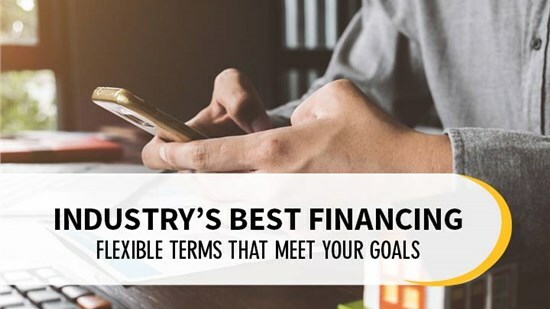 Get flexible and affordable rates from the first and only California solar company to offer customers in-house financing. Get premium quality solar panels designed, engineered and assembled in California. SolarMax stands behind your solar energy system with impressive warranties up to 25 years on solar panels, inverters and workmanship. The team at SolarMax takes care of every detail of your solar panel installation, including financing, permits, rebates, and incentives. 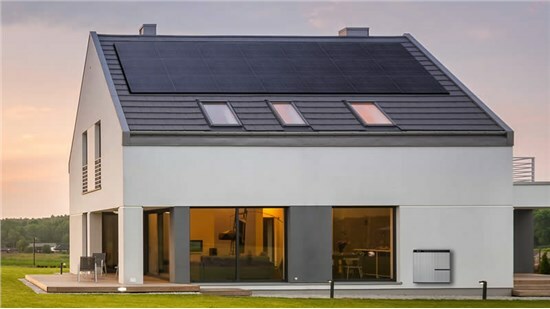 If you’ve been thinking about converting your home or business to solar power, let one of our specialists explain all of your options and help you make an informed decision about the residential solar panels and system that would be best for your home. Installation was seamless. Great customer service, Andrea was an incredible help, answered our questions, explained and helped every step of the way. Thank you SolarMax, Andrea and the installation team! I have had my Solar for one year now thanks to Dan C. He has been very helpful during this year whenever I call him with questions. This guy is very honest and knowledgeable about solar. The best part is no SCE bills and I actually have a big credit with them were as I can run my AC at will this summer. Solarmax was 20% less expensive for 10% more power, much easier to work with, much more knowledgeable throughout the ranks for employees, etc. Now that I’ve been living with the system for 6 months I can definitively share that they absolutely delivered and I’m thrilled!